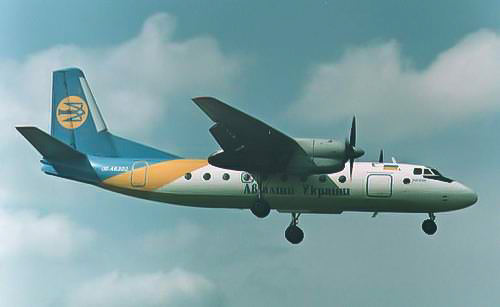 I was born on 25th of February 1965, in Kiev, Ukraine. 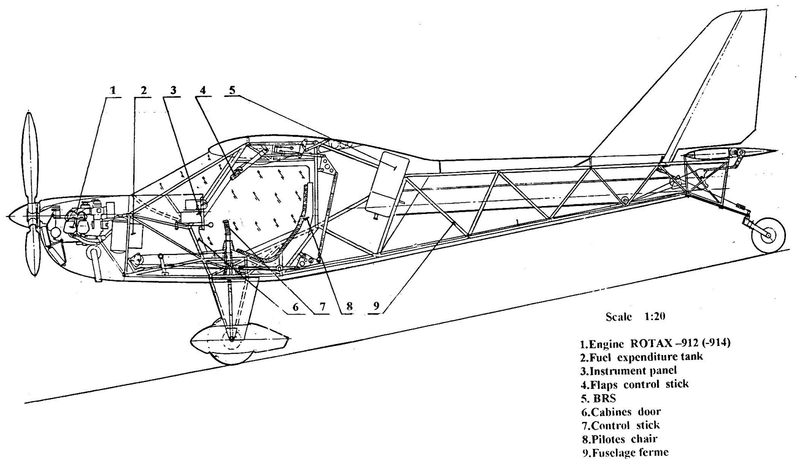 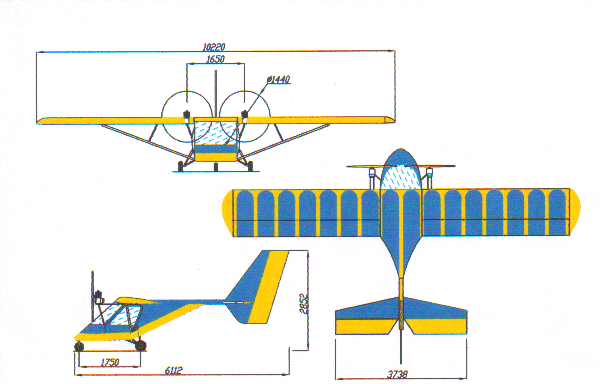 At the age of 14 years old (1979) I began to develop and build single-seat glider. 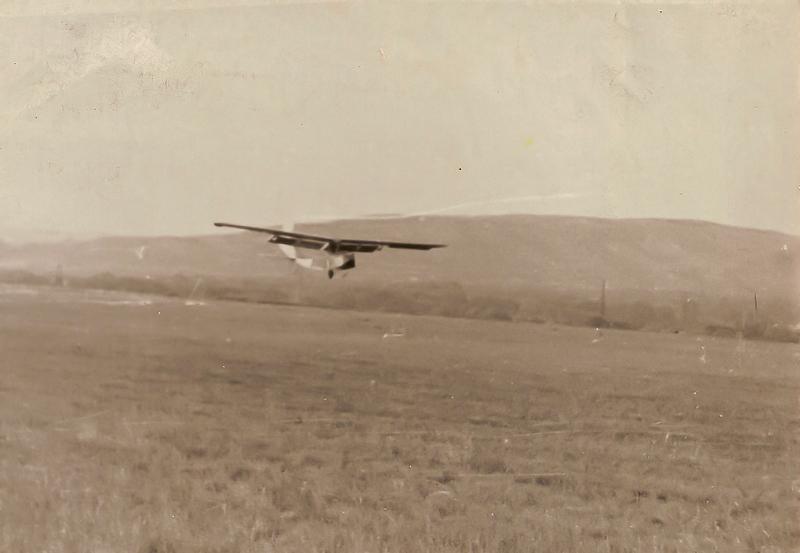 After 4 years, at 18 years of age I completed the construction of my own glider and flew it performing a test flight. 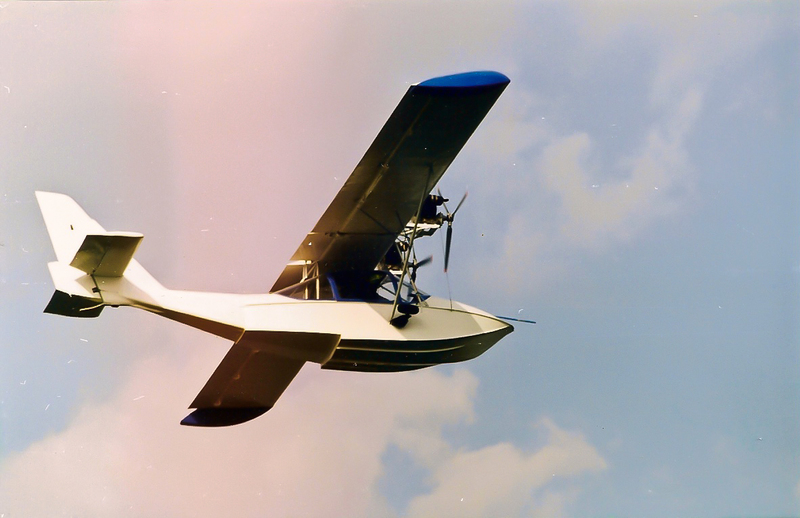 In 1985, I graduated from Buguruslancivil aviation flight school. 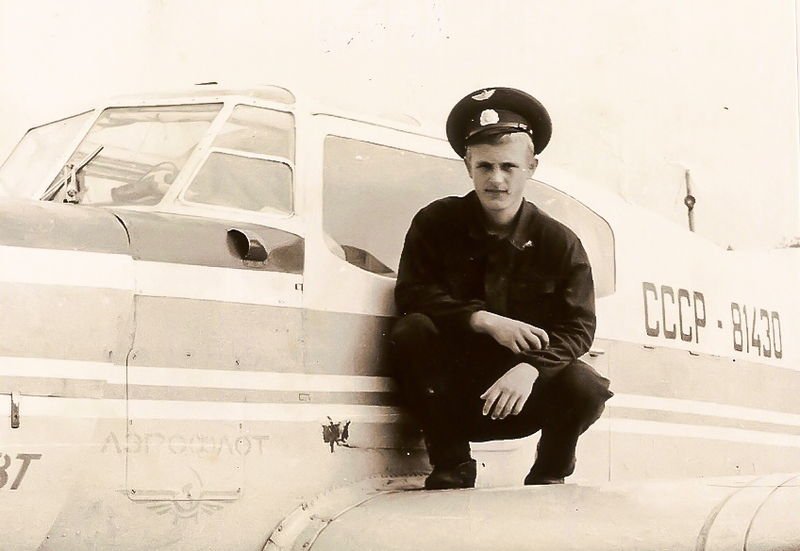 There I have been flying on the Yak-18 and AN-2. 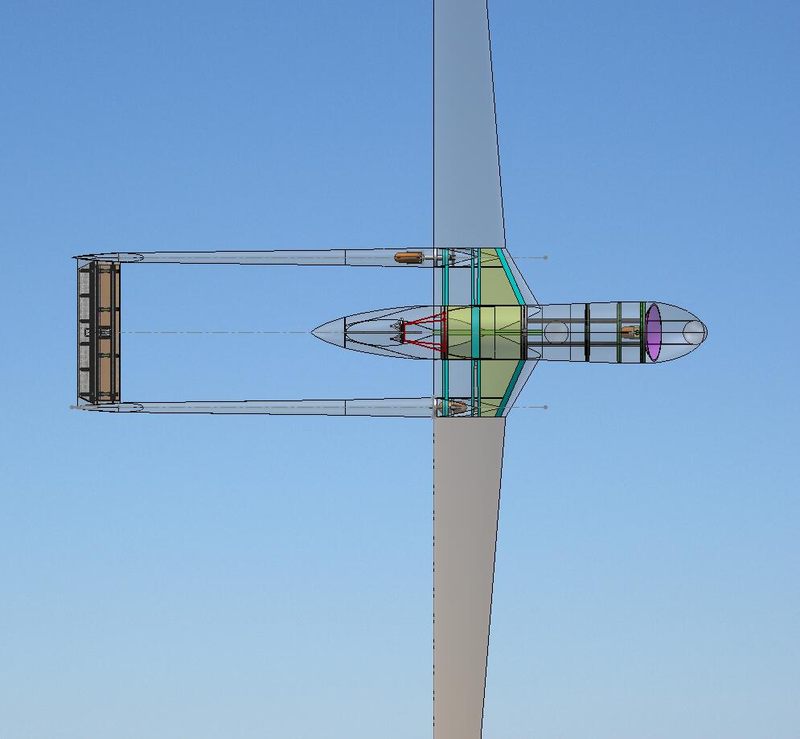 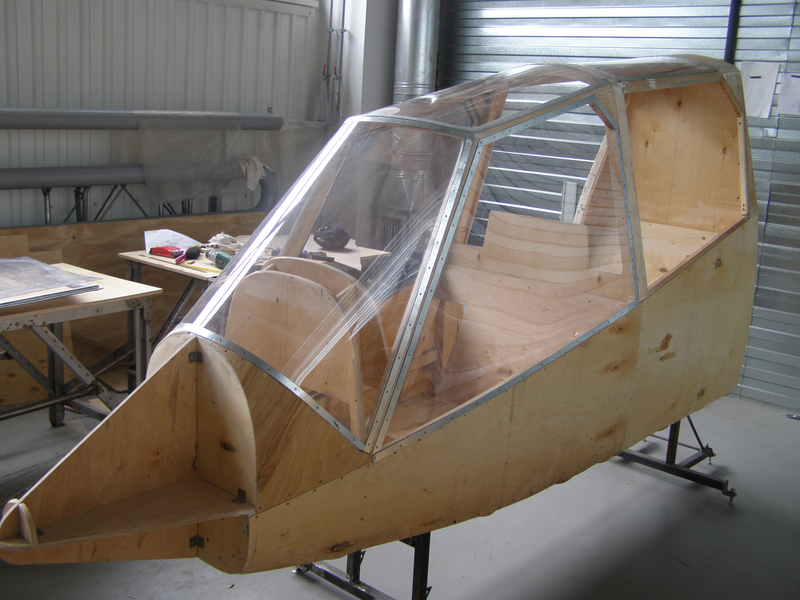 During my school years I organised a student design bureau, where I designed, built and tested two gliders. 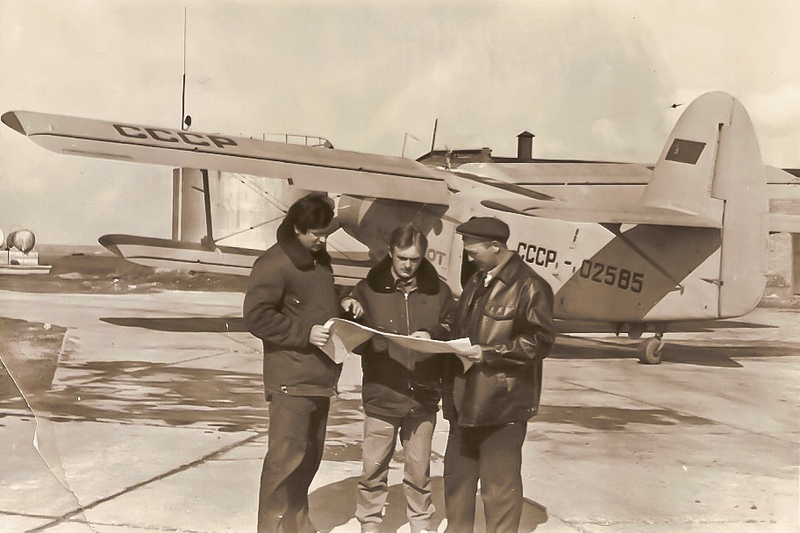 Seven years I worked as professional a pilot in the company "Aeroflot", flying AN-2. 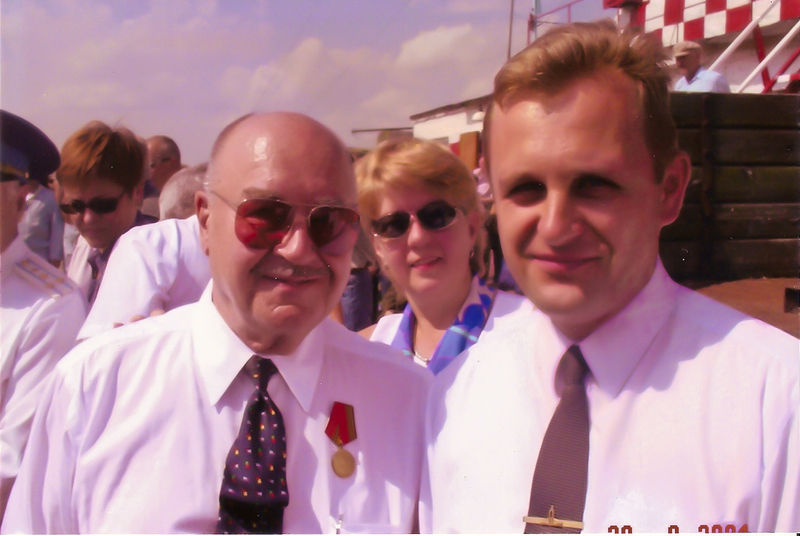 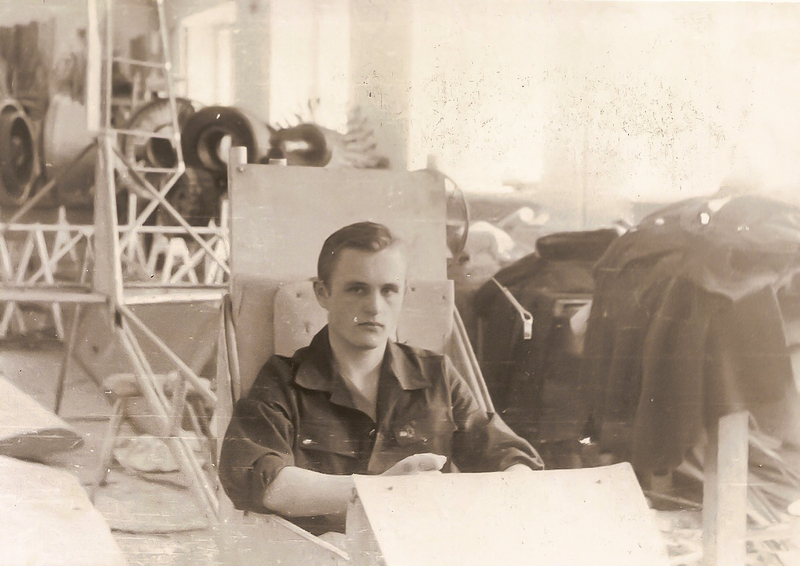 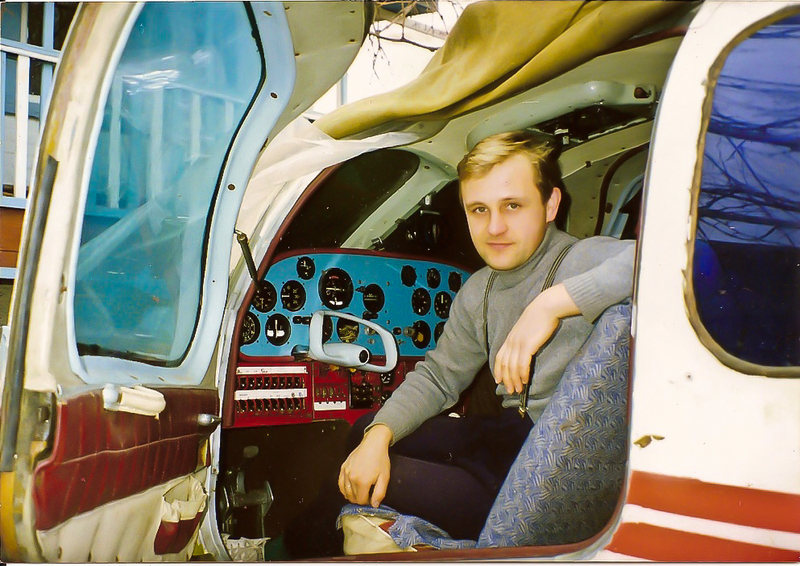 In 1992 I continued my training in Kirovograd flying school. 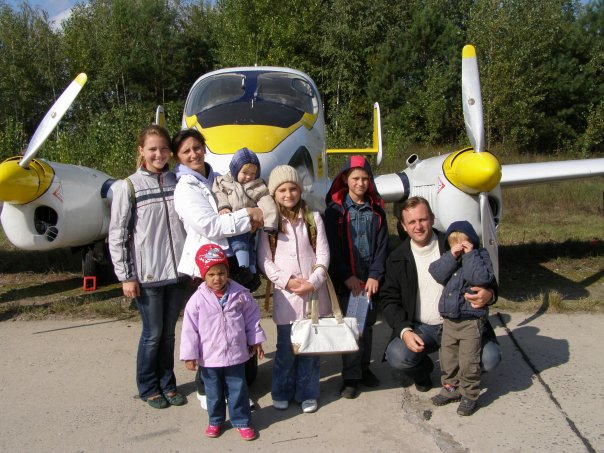 I was trained to fly on fifty-seater, twin-engine plane AN-24. 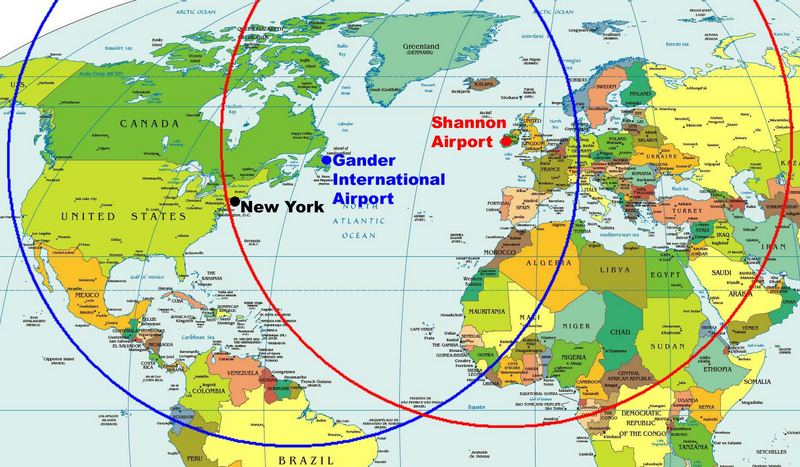 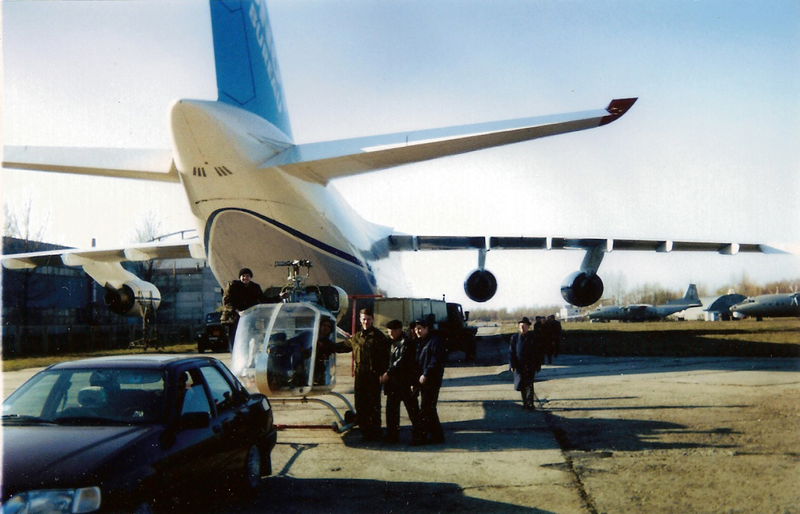 I spent next three years as the professional pilot of AN-24. 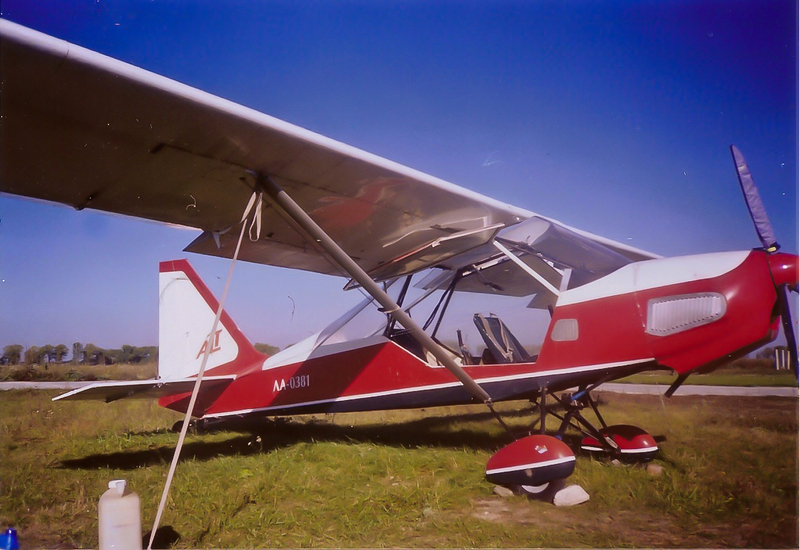 During this period, I restored at wo-engine, five-seat aircraft L-200, "Morava". 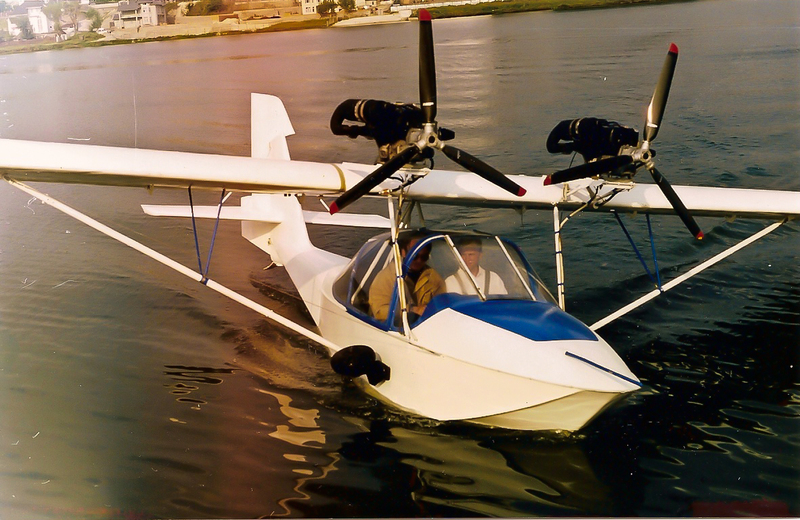 I put together a twin-engine, three-seat amphibian aircraft Under-22. 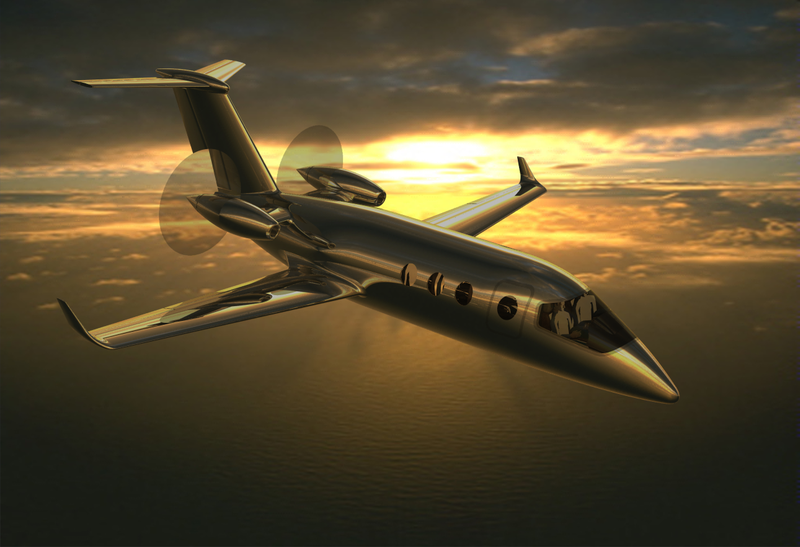 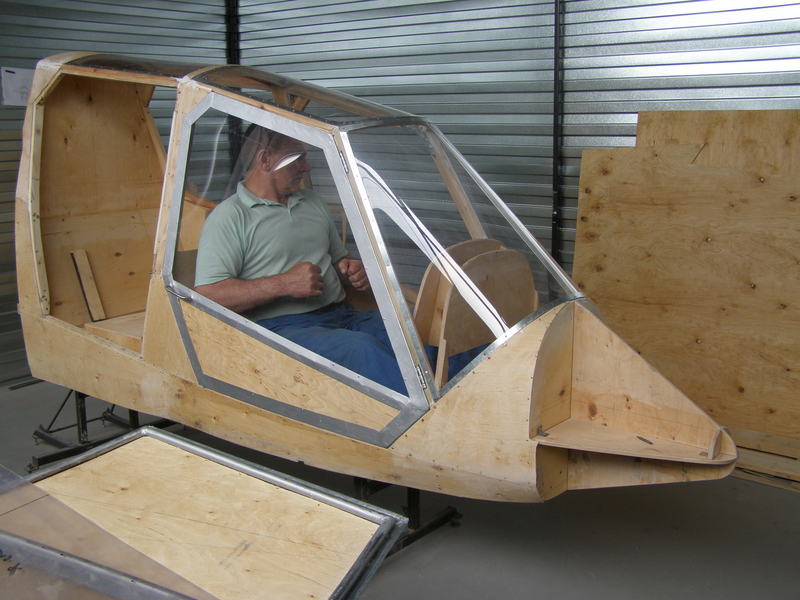 During that time I was also working on development of light aircrafts. 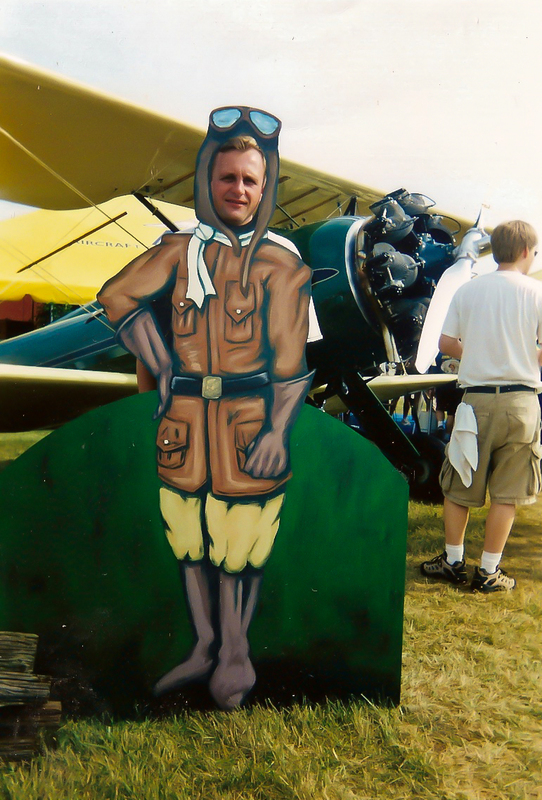 In the period from 1996 to 1998 I taught at the Junior Aviation Club "YoungAviator." 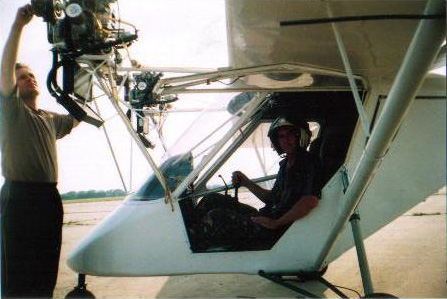 From 1998 to 1999 I worked as an engineer designer in "Aeroclub Icarus," where was designed and built aircraft "Icarus10". 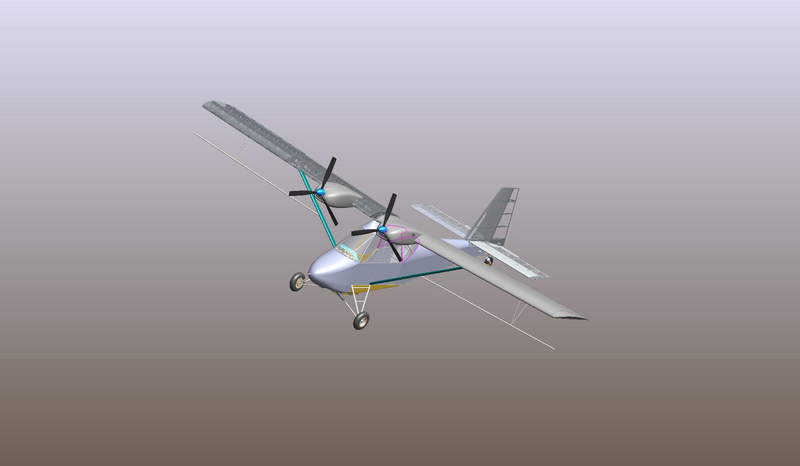 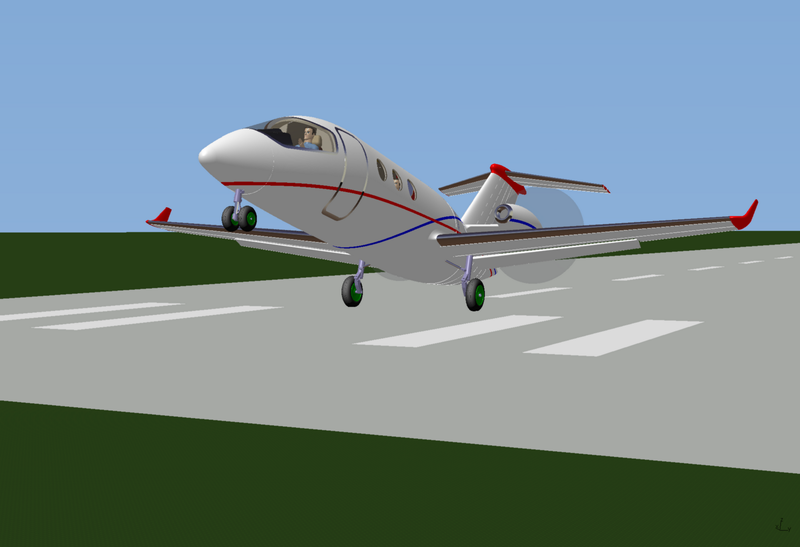 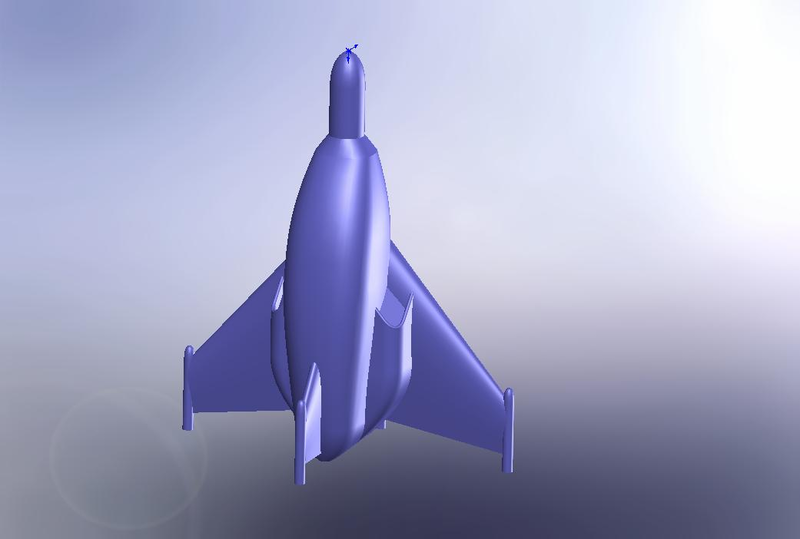 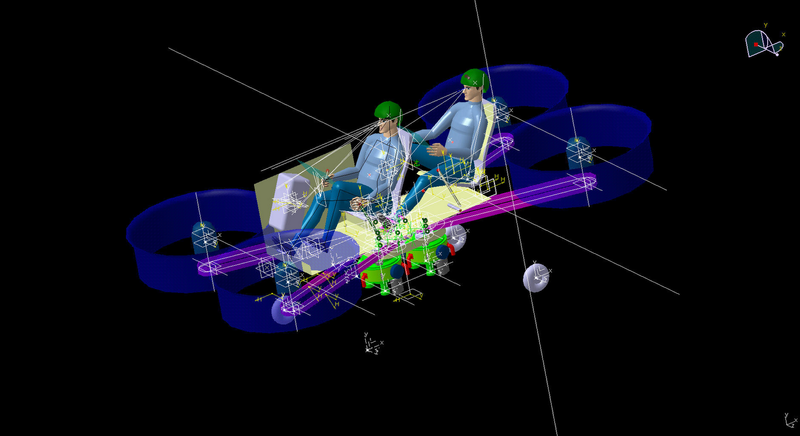 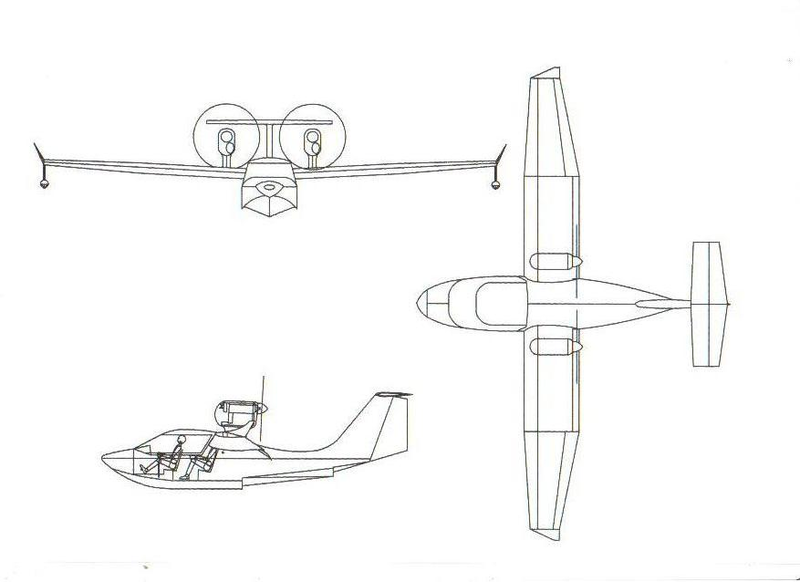 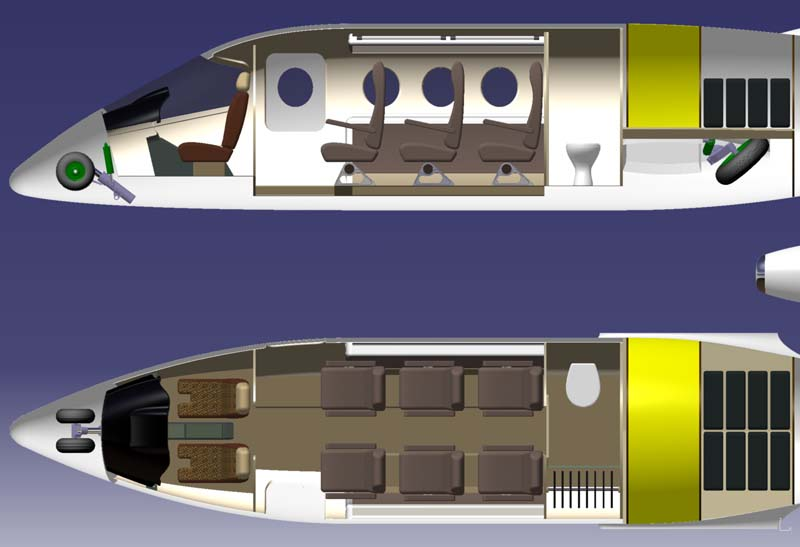 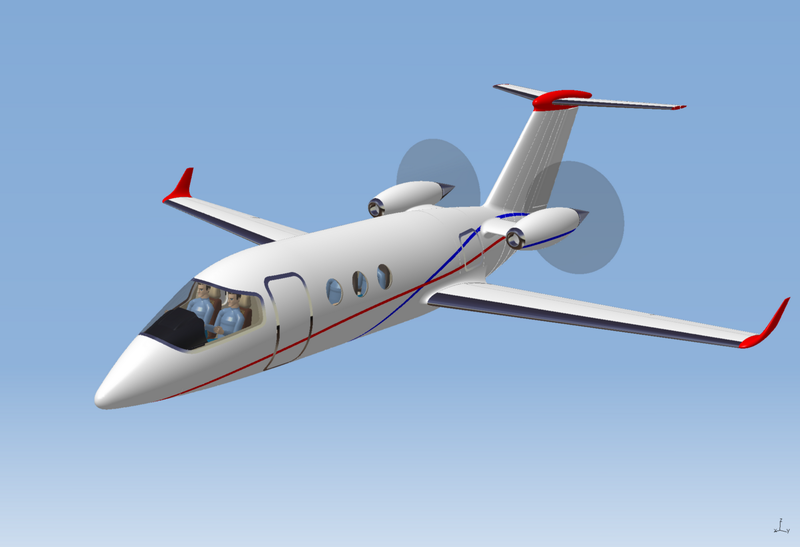 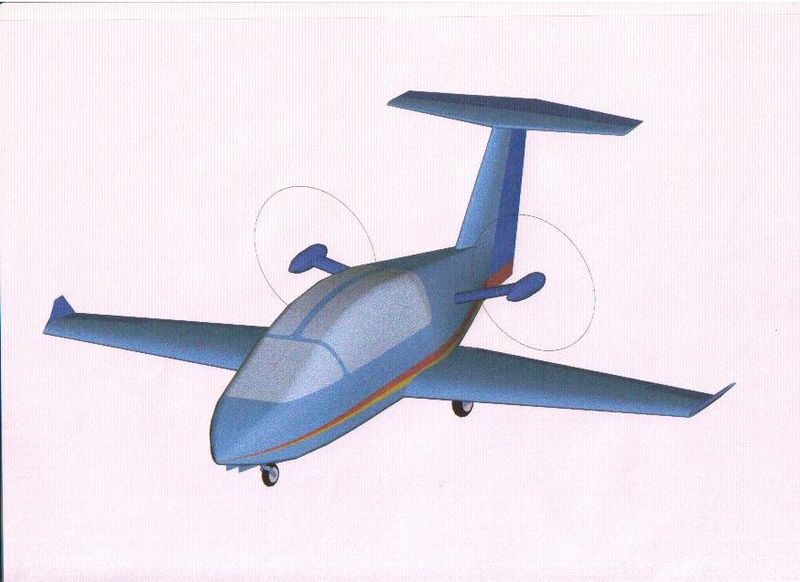 During this period, I designed and built single-engine two-seater"Survey". 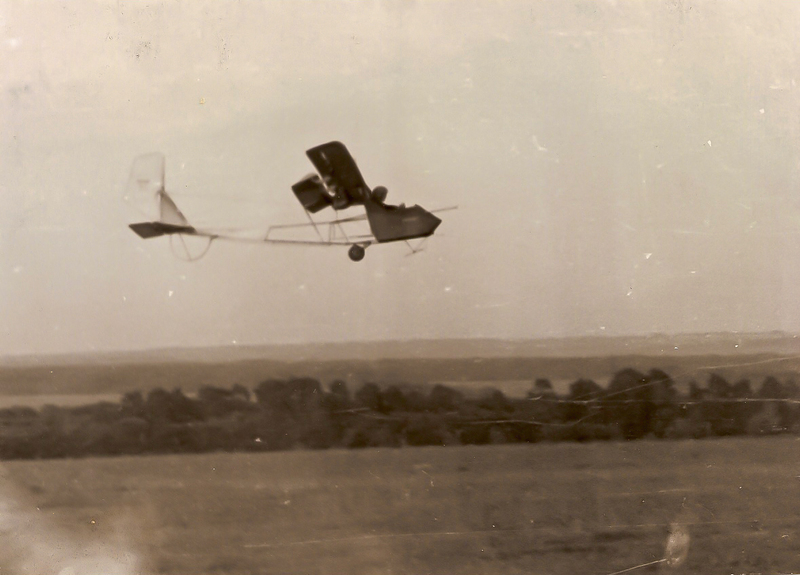 And thetwin-enginetwo-seater"Stork". 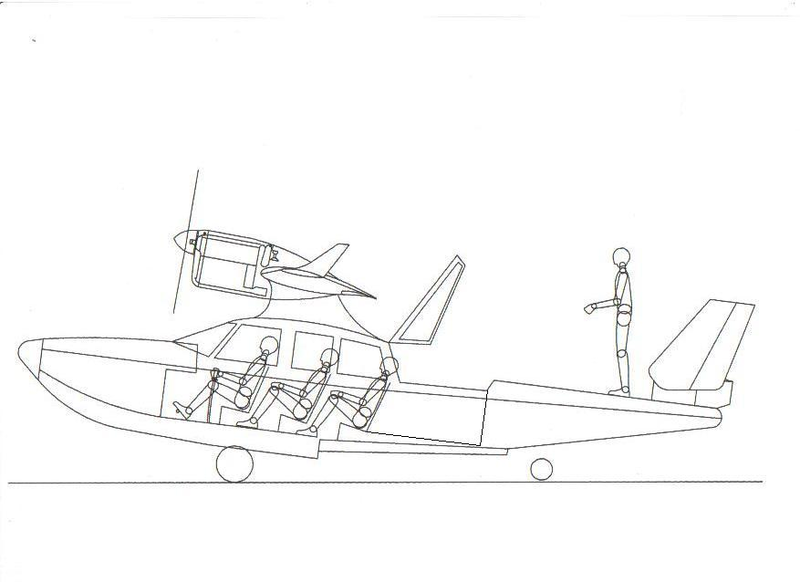 At this time, I has designed several aircraft amphibians. 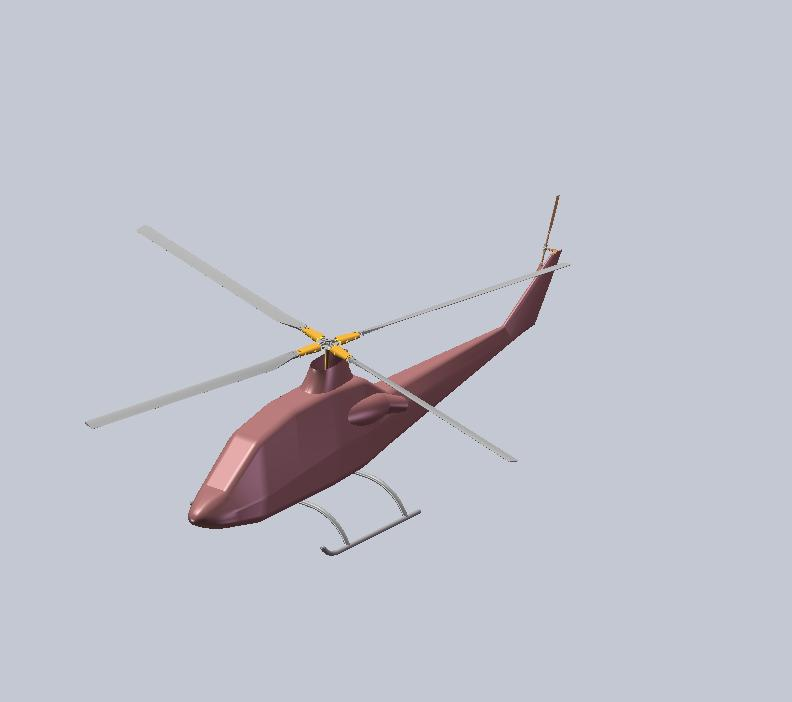 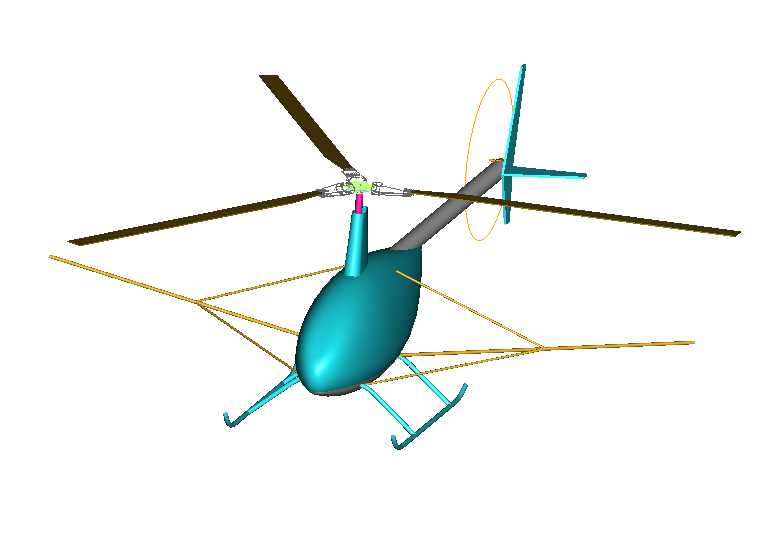 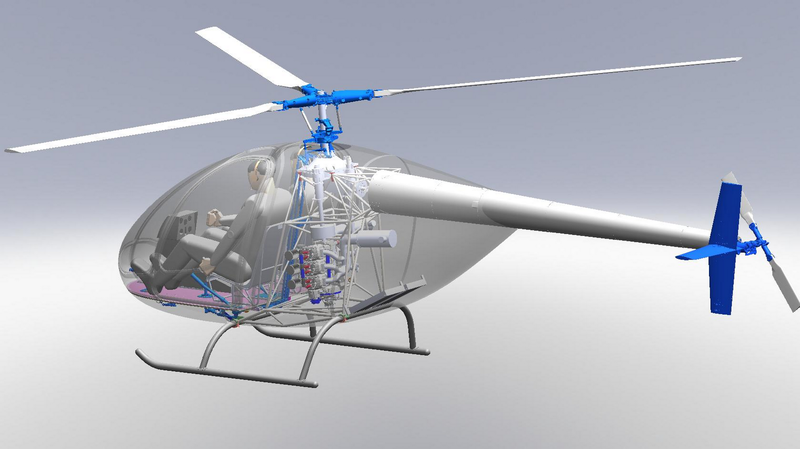 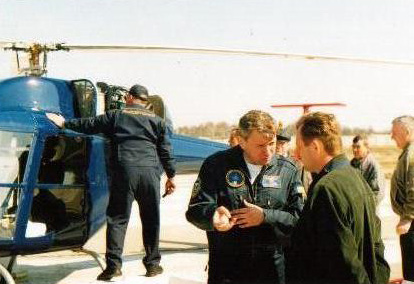 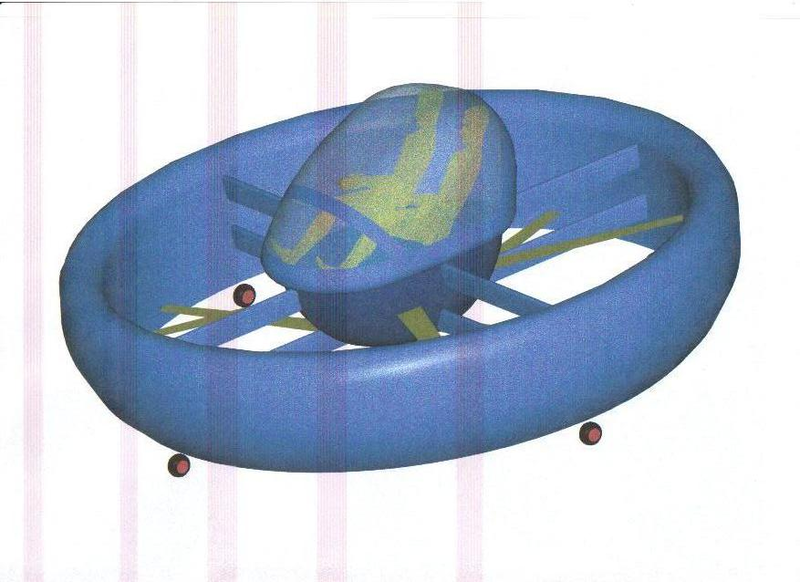 In 1999I placed into the top 3 designs of helicopters at the All-Ukrainian competition with my own desing of the Hummingbird hilicopter; the competition wasconducted by Aviaimpeks company. 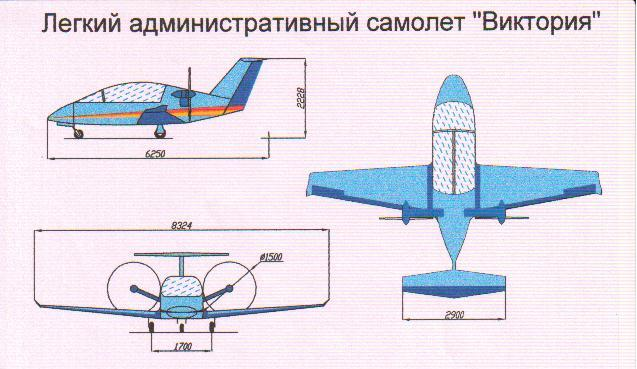 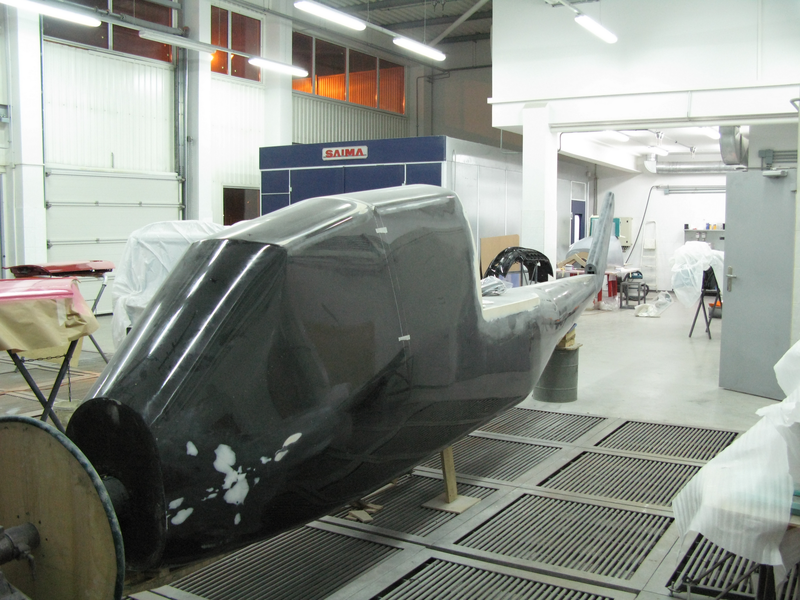 From that time onI began to work as a chief designer and engeneeranda chief of the Design Burro in Antonov factory. 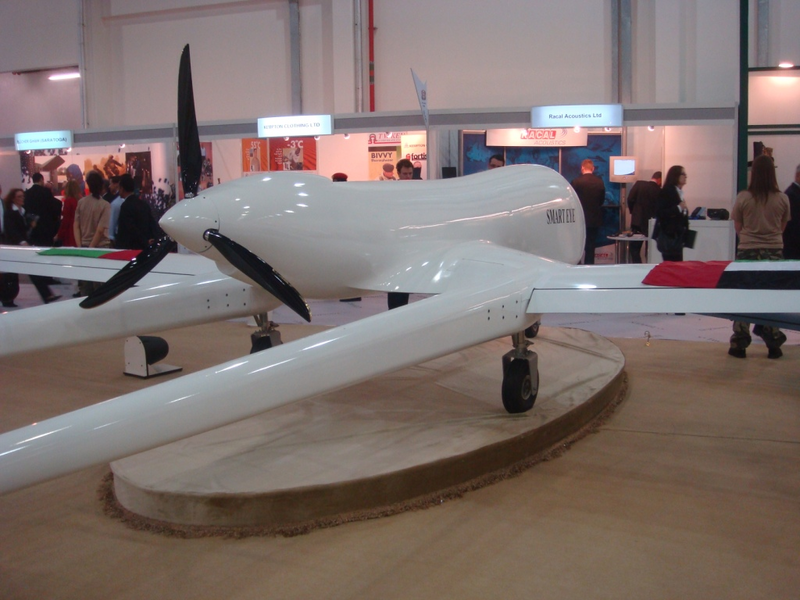 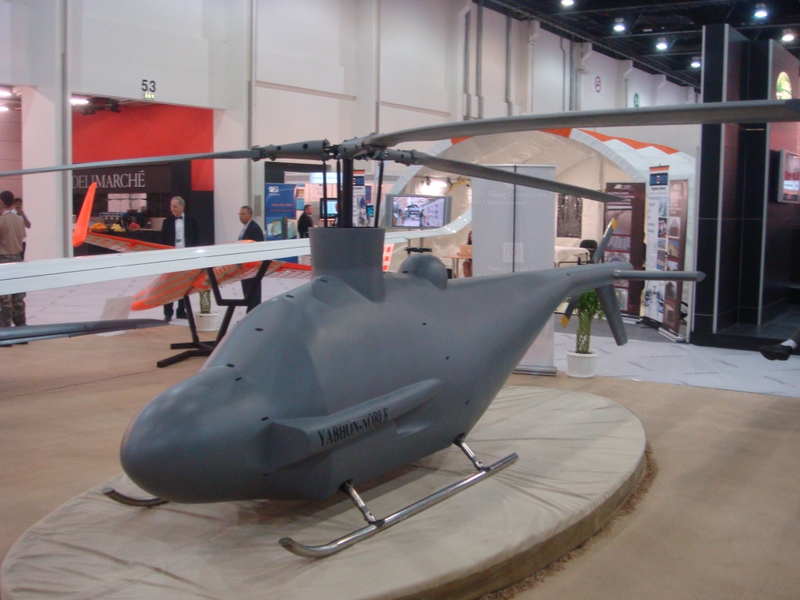 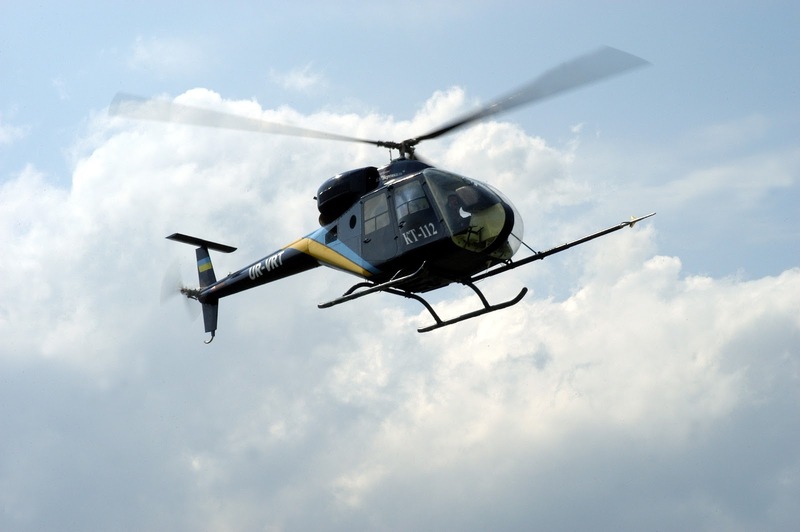 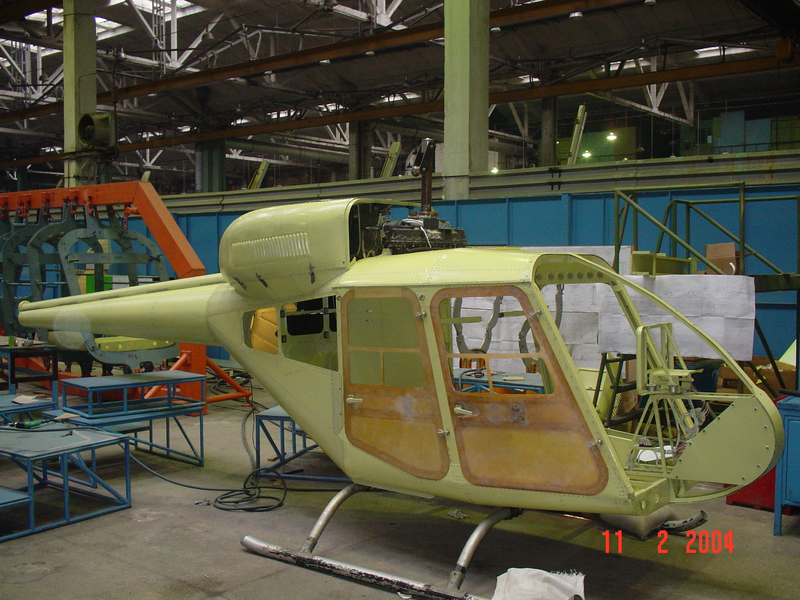 2.5 years later the KT-112 helicopterwas developed and built. 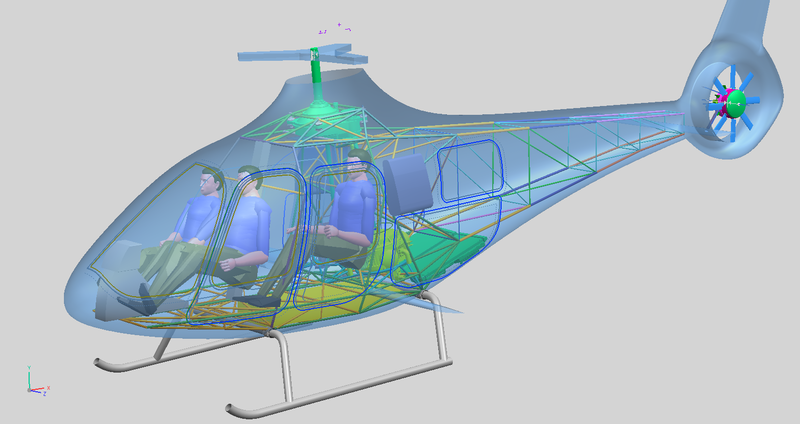 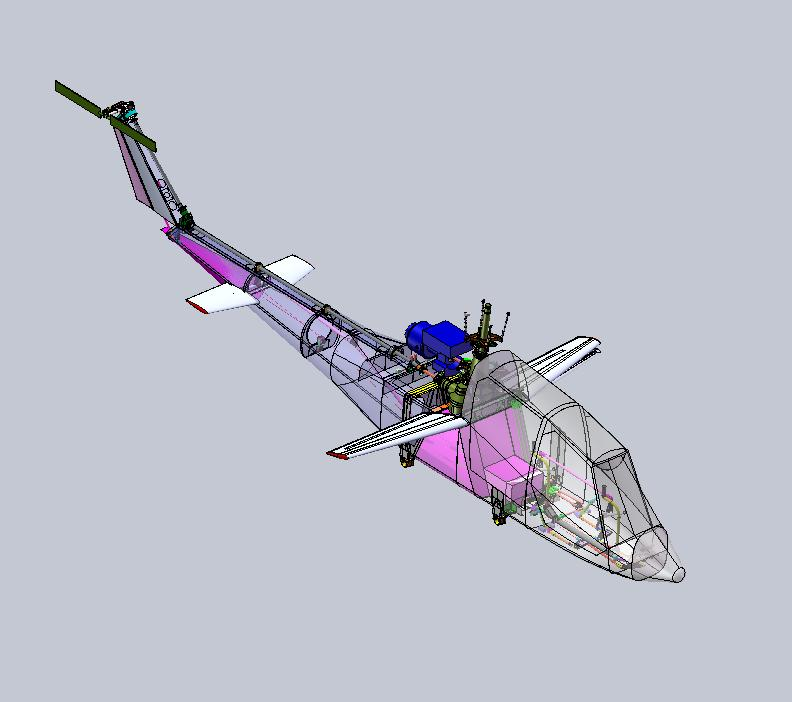 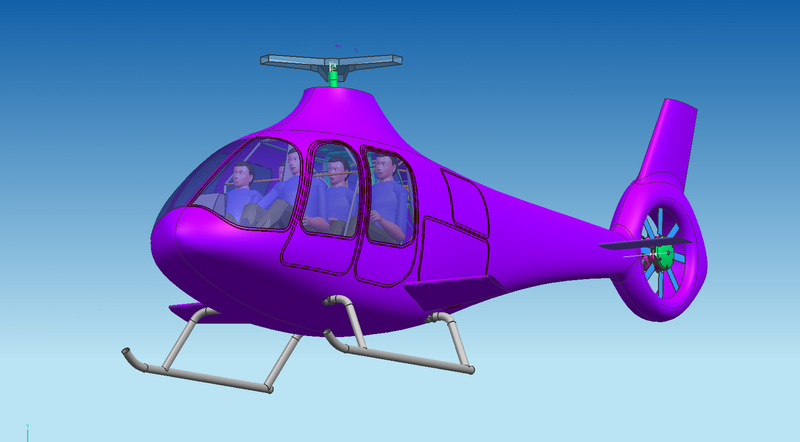 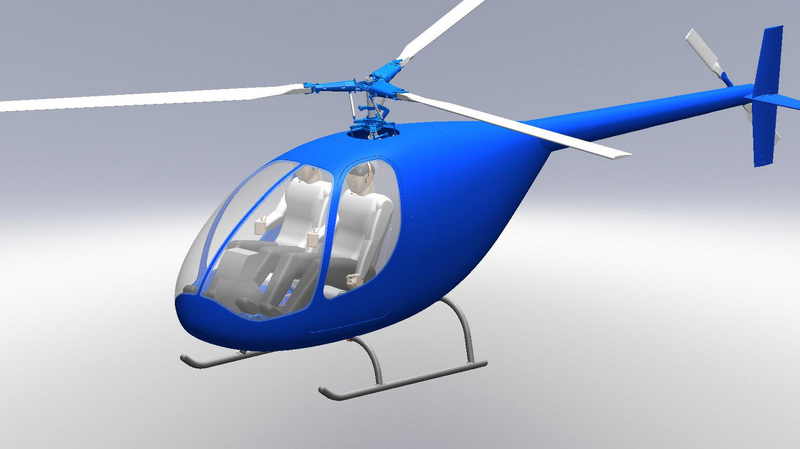 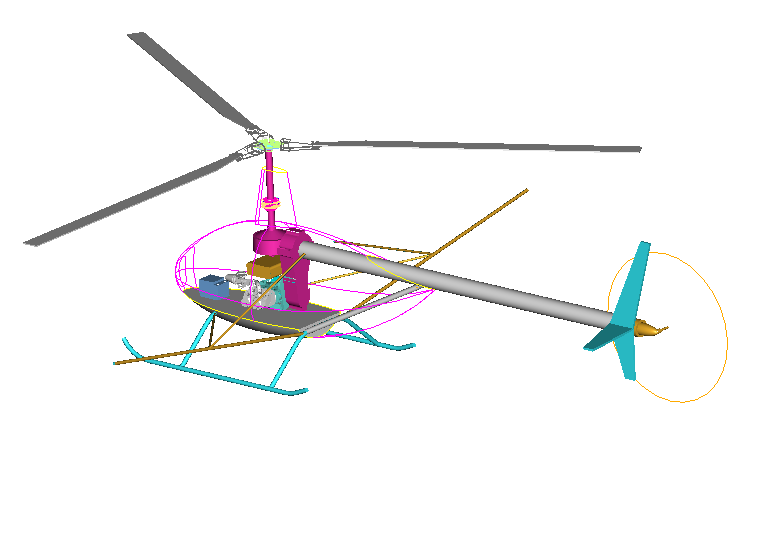 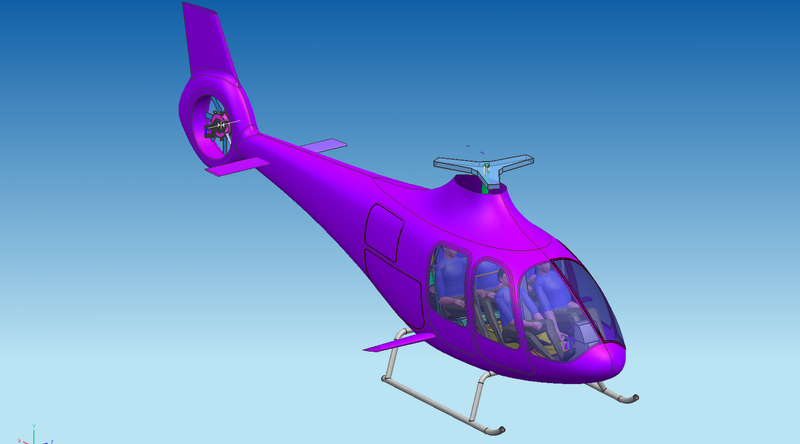 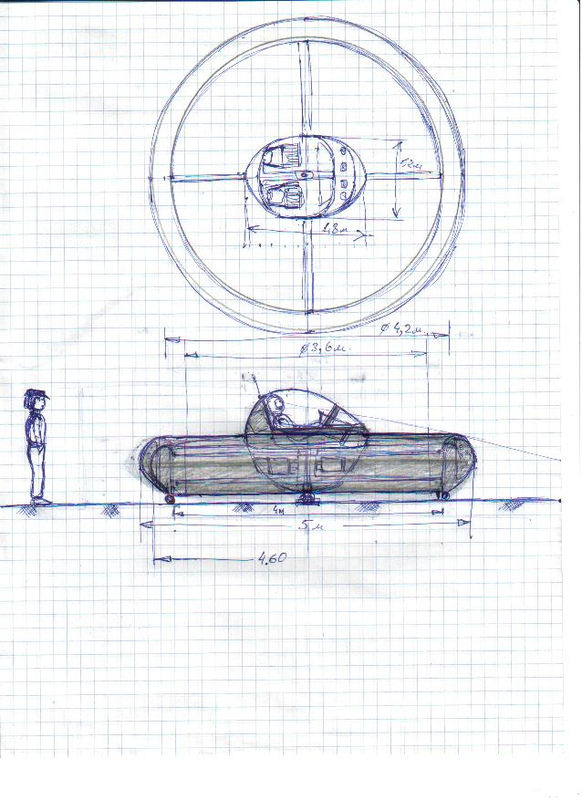 At this time I was also working on organizing another Design Burro, developing design documentation, production, testing and certification for another helicopter. 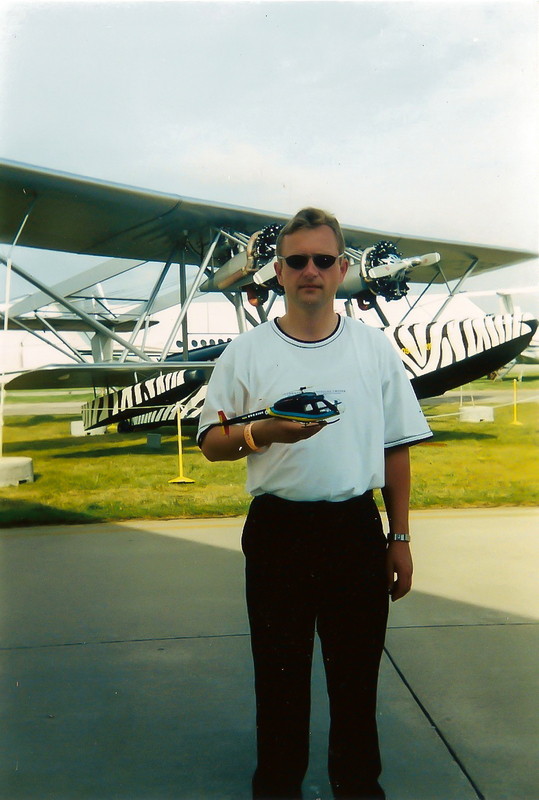 In the summer of 2002, I visited an exhibition EAA, in Oshkosh, USA. 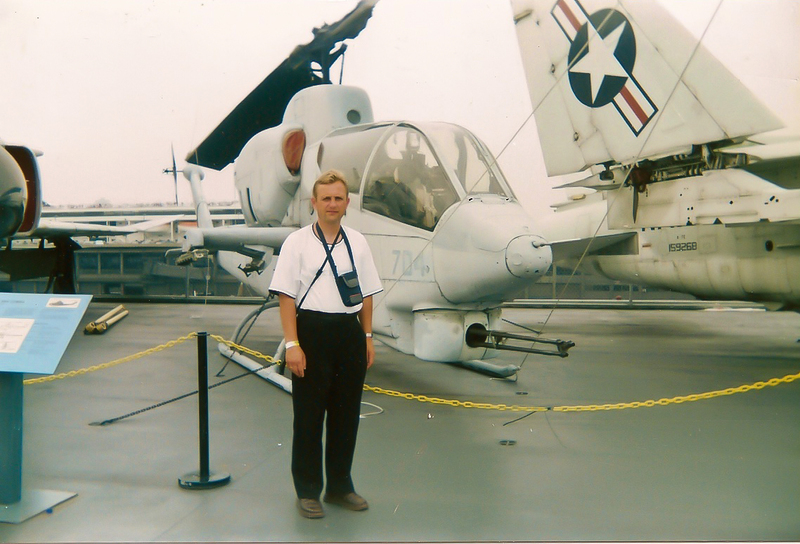 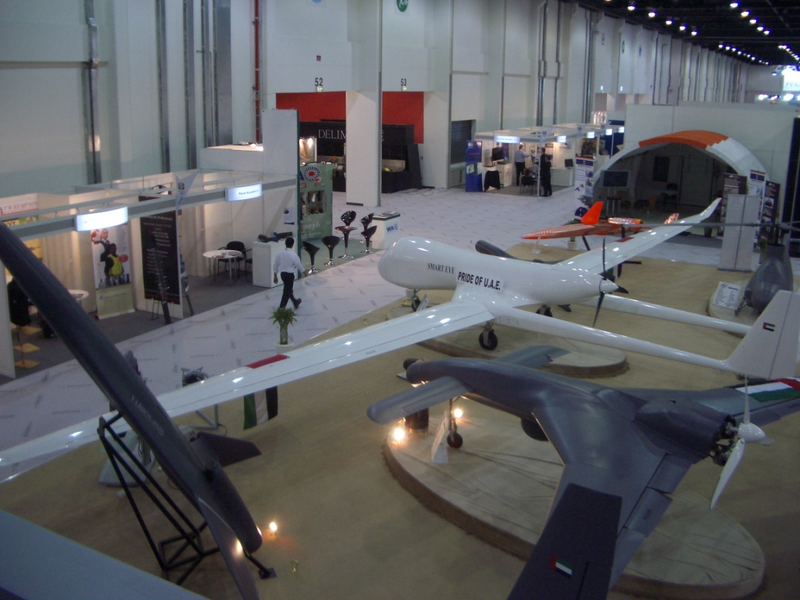 In 2003 I visited an exhibition Heli-expo in Dallas, USA. 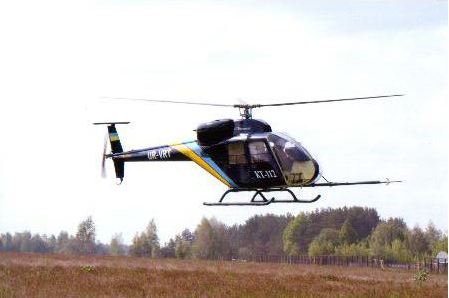 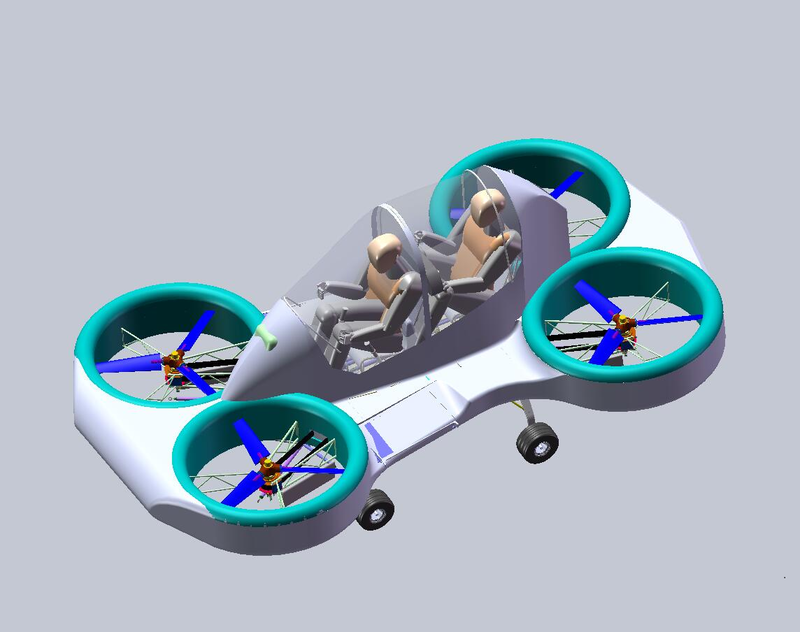 In 2007 Ideveloped atwo-seattwin-enginedmachinevertical takeoffand landing. 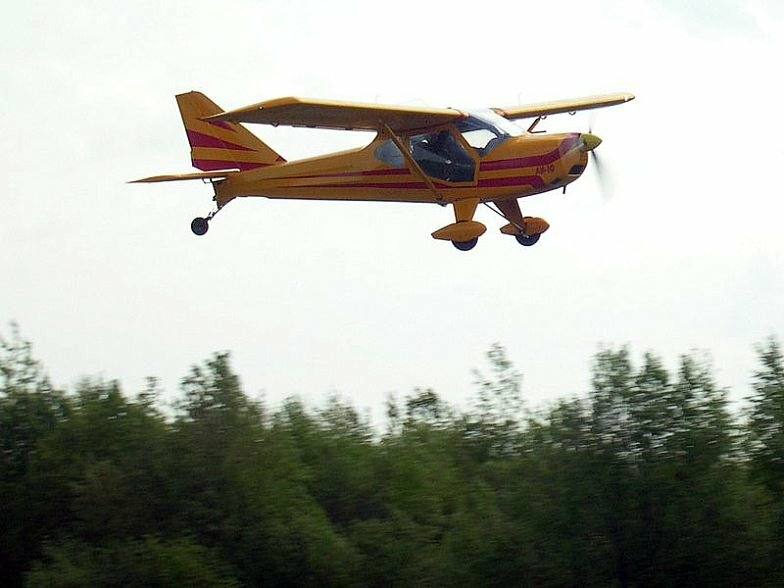 Videoof the first flightof this aircraft: http://www.youtube.com/watch?v=80qooZHoi34&feature=related And two seat twin-enginehelicopterB̓L-222". 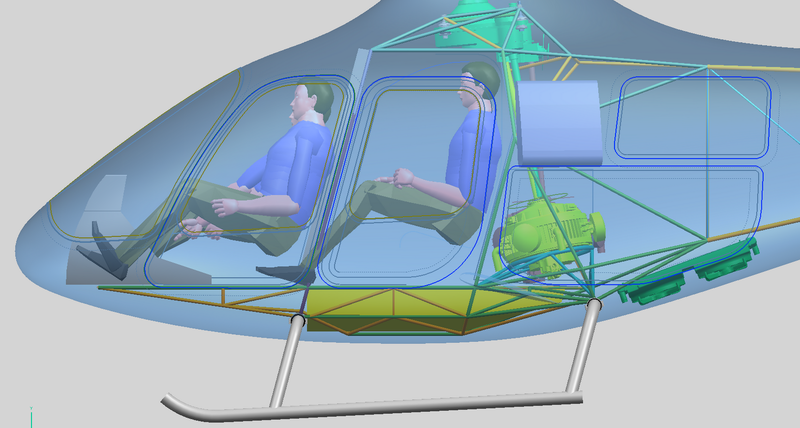 Videoof the first flightof the helicopter: http://www.youtube.com/watch?v=wrp4aWO6N7s In 2010,developedthefive-seattwin-enginedhelicopter.